1. What is bilateral trade agreement? Bilateral trade is trading of goods and services between two different countries. Bilateral trade agreement is an agreement between two trading groups or two different nations which gives each party benefit of reducing or even removing traffics, Import quotas, export limits and many other trade barriers. This agreement also helps reduce trade agreement. 2. With whom does Australia have free trade agreements with? A free trade agreement is an agreement or a treaty which comes in after two or more companies come together to reduce the barrier of trade. These FTA helps in reducing trade barriers which eventually helps in protecting the local industries and market. 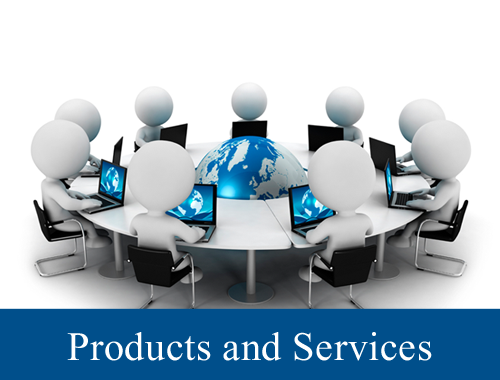 FTA also helps customer, as the opening up of different market helps in increasing the competition thereby reducing the prices of the product. 3. How do free trade agreements help businesses? Free trade allows the countries to specialize in goods that have comparative advantage. Helps in reducing the traffic barrier which leads to trade creation. Free trade helps in increasing the competition which prevents domestic competition which causes in inflation of price of the product. Free trade help in economic growth as world trade increases. The surplus raw material does not go waste. Trading the surplus raw material can be of great help to the country. 4. What is the function of the World Trade Organization? World trade organization is an organization that provides official and legal foundation for newly established multilateral trading system which came up on 1st January 1995. The WTO was started by the Uruguay round of GATT (1986-1993). The member of GATT signed on the agreement on April 1994, which officially started on January 1st 1955. It has 153 members who accounts for 97 percent of the world trade. To lay down rules and regulation related to trade policy analysis mechanism. To arrange a platform for member countries to decide future approaches related to trade and tariff. To give facilities for execution, management and operation of multidimensional and bilateral agreements of the world trade. To control the rules and procedures related to dispute settlement. To make sure that world resources are used optimally. To provide a platform for negotiation. 5. Briefly describe the three rules allow WTO Members to enter into regional trade agreements? In the World Trade Organization, regional trade agreements (RTAs) are referred as reciprocal trade agreements among two or more associates. These contain free trade agreements and customs unions. When a member of world trade organization enters into regional trade agreement, which is more favorable condition than trading with other WTO member it removes itself from guiding principle of non-discrimination which are mentioned in GATT and GATS. WTO members can enter the RTA only under 3 set rules. 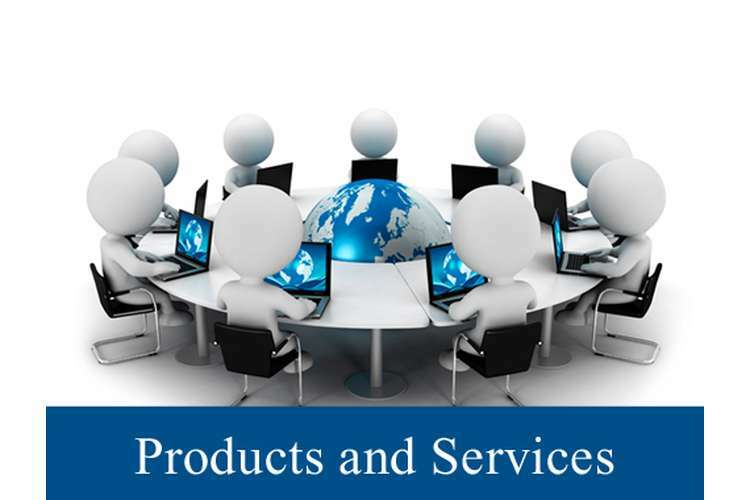 Article V of GATS directs RTAs in the area of trade in services, for developed as well as developing country Members. In last few years tourism has become one of the largest and the fastest growing industry, According to WTO the tourism is an economic and social phenomena. Tourism has helped increase the economic growth and it has also helped in improving the image of the country. Promotion of a destination in a right way is important, only a successful promotion can tempt and appeal a potential travel to visit a specific destination. Only if one markets the right destination to the right target market (Potential client) in a right way they can make the most of the efficiency of its marketing and promotion. Tourism industry is growing rapidly thus it is important to keep a track of the changing needs of the customer and finally after analyzing the trend the promotional activities should be conducted. Informative promotion: This promotion is effective at the first stage of promotion when a destination is entering into the market as it works to gain attention and comprehension. This kind of promotion tells about the destination like facilities and services it offers. Persuasive Promotion: This kind of promotion is used at the time of growth. The main aim of this promotion is to get visitors to the destination. Company needs to select the target market. Company needs to determine what needs to be communicated in the message. Participate in Great Barrier feast inJanuary to promote Korean food. Out of all the tourism promotional activities I feel advertising the Korea tourism domestically and oversea will be beneficial as it reaches to a lot of people at the same time. It also helps attracting large number of audience in one go. Event Manager for handling the decoration of the trade fair cubical and coordinating with Travel Trade Fair staff. Media Manager for contacting and working out deals for promotion of tourism with different form of media. This is with reference to the Korean Tourism promotion 2014. Keeping in mind the budget we have decided to follow a set procedure for promoting the Korean tourism. The plan of action and the budget of this promotion activity is mention in the attachment. May I kindly request you to please go through the same. We had proposed 5 promotion strategies, out of which two have been selected, and we as a team have to make sure it works wonders. I would require the support of Media manager, Director Events and the Marketing manager to make this task fruitful. We would be Advertising South Korean tourism on radios and newspaper to reach to maximum number of people at one time, and will be participating in travel trade fair and Great Barrier Feast to promote Korean tradition to attract customers and get there feedback directly. May I request the team required for promotion activity to please be present for a video conference at 1100 hrs. We will be going through the plan of action, and duties will be assigned. Please note we are open to suggestion. Marketing coordinator will be coordinating with different media groups to publish articles every Sunday to promote South Korean tourism in newspaper. Director sales and marketing and Director Event will be meeting with “Imagine Your Korea” Marketing Head to work towards promotion of Korea tourism during travel trade fair. Marketing Coordinator will be coordination with the event organizer of Hamilton Garden food fest to take up a stall for promoting Korean food tourism. Next meeting is schedules for 8th November, in which we will be discussing the progress of the promotion activity. Travelling is one of the most memorable and thrilling experience in an individual’s life. Travelling and exploring new places expands the mindset and opens the heart of a traveller that help in shaping his personality by offering self- experiences to him. Breathing out of the walls of the house helps an individual to introduce himself to a new world that provides him the opportunity to achieve higher maturity levels and comprehend the complexities of life in a better way. It helps him in getting acquainted to the real nature, varied surroundings, different cultures, various kinds of people, and various dos and don’ts in life that help in the development of learning skills. Various kinds of ways exist for the development of tourism of a nation, such as creation of tourist spots, advertisement of the destinations, different festivals, trade fairs etc. Tourism can be of many kinds such as adventure tourism, sports tourism, culture tourism, health tourism, conference tourism, religious tourism etc. It is essential to plan appropriate marketing and promotional activities to attract the tourists and travellers. The economic growth in the tourism industry will take place only if the promotional activities are successful. Promotional activities in precise and appropriate manner are a key factor in the successful promotion of a tourist destination. Only a successful promotion can tempt and appeal a potential traveller to visit a specific destination and can make the most of the efficiency of its marketing and promotion. The department of tourism in Korea initiated aggressive promotional campaigns at domestic and international levels via print media and electronic media. As a part of promotional activity, the Tourism Department has involved itself in various events related to travel and tourism in association with various agencies and brand consultants. There has been the publication and distribution of print as well as electronic publicity material on Korea to existing and prospective tourist. This is especially done when various kinds of promotional activities are organized by the tourism department in Korea and overseas. The TTNQ marketing plan is extremely efficient and effective in planning the strategies and enhancing the number of visitors and the expenditure they make. The TTNQ plan is devised so as to capture domestic and overseas market shares at a higher level. The tourism promotional activities aiming at advertisement of the Korea tourism at a domestic and international level will definitely be beneficial for the economy of the nation and providing lifetime memorable experiences to the tourists as it helps in reaching lot many people at the same time.